They worry that if they got involved with this person, their own feelings wouldn’t evolve, and the other person would wind up getting hurt or feeling rejected. 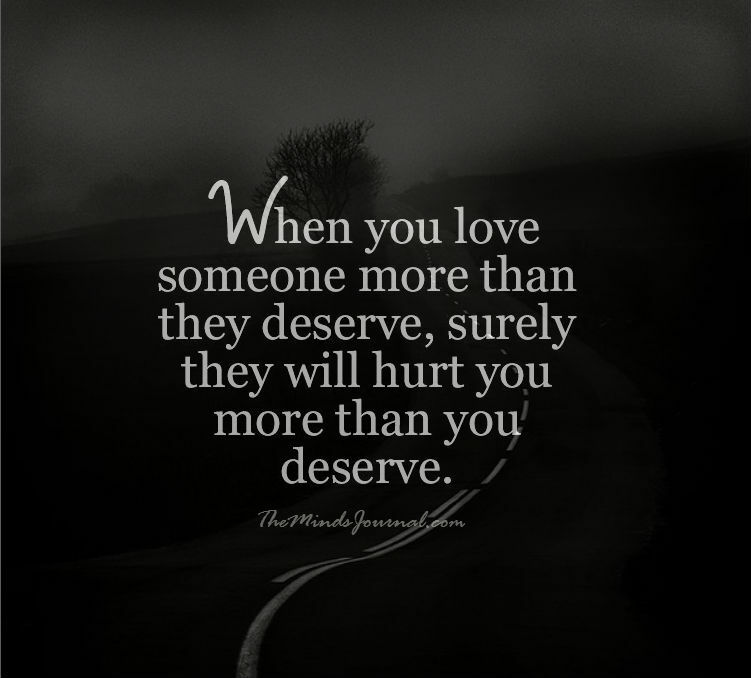 The truth is that love is often imbalanced, with one person feeling more or less from moment to moment. Our feelings toward someone are an ever-changing force. In a matter of seconds, we can feel anger, irritation or even hate for a person we love. Worrying over how we will feel keeps us from seeing where our feelings would naturally go. It’s better to be open to how our feelings develop over time. Allowing worry or guilt over how we may or may not feel keeps us from getting to know someone who is expressing interest in us and may prevent us from forming a relationship that could really make us happy. Relationships can be the ultimate symbol of growing up. They represent starting our own lives as independent, autonomous individuals. This development can also represent a parting from our family. Much like breaking from an old identity, this separation isn’t physical. It doesn’t mean literally giving up our family, but rather letting go on an emotional level – no longer feeling like a kid and differentiating from the more negative dynamics that plagued our early relationships and shaped our identity. The more someone means to us, the more afraid we are of losing that person. When we fall in love, we not only face the fear of losing our partner, but we become more aware of our mortality. Our life now holds more value and meaning, so the thought of losing it becomes more frightening. In an attempt to cover over this fear, we may focus on more superficial concerns, pick fights with our partner or, in extreme cases, completely give up the relationship. We are rarely fully aware of how we defend against these existential fears. We may even try to rationalize to ourselves a million reasons we shouldn’t be in the relationship. However, the reasons we give may have workable solutions, and what’s really driving us are those deeper fears of loss. Most relationships bring up an onslaught of challenges. 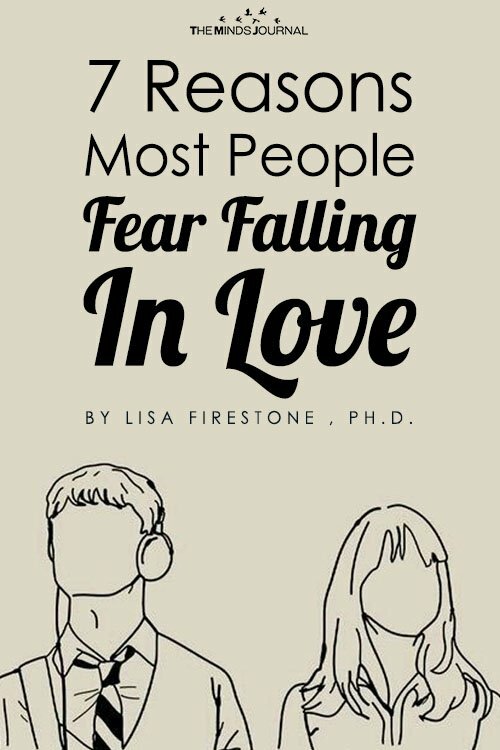 Getting to know our fears of intimacy and how they inform our behavior is an important step to having a fulfilling, long-term relationship. 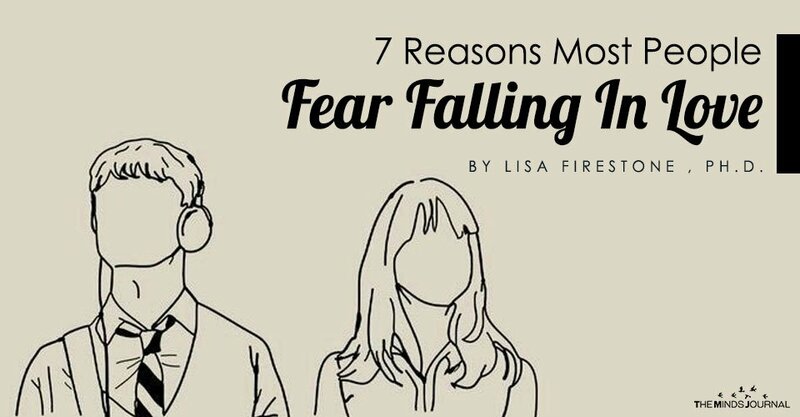 These fears can be masked by various justifications for why things aren’t working out, however we may be surprised to learn about all of the ways that we self-sabotage when getting close to someone else. This is one of the subjects I will address in the upcoming eCourse “Creating Your Ideal Relationship.” By getting to know ourselves, we give ourselves the best chance of finding and maintaining lasting love.